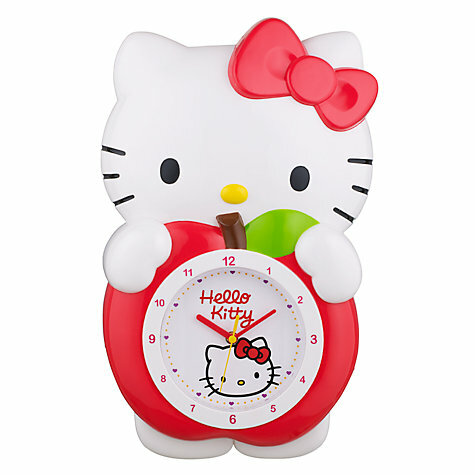 YOU+MORE Kawaii Zakka at Felissimo - Super Cute Kawaii!! 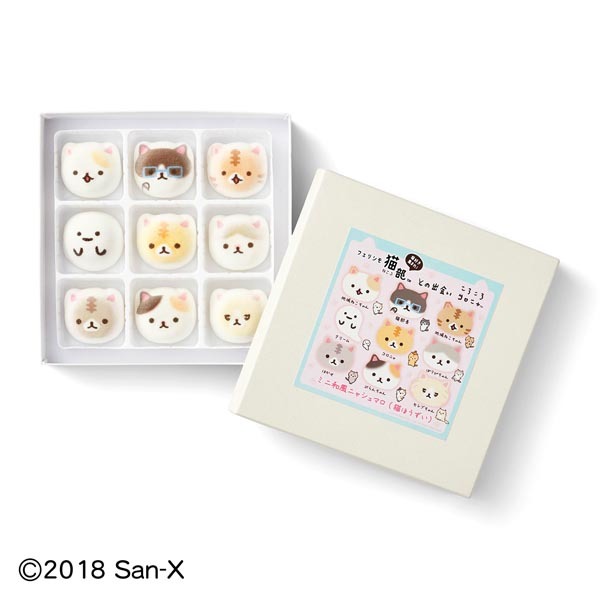 Amazing Japanese web store Felissimo has a collection called YOU+MORE that is full of limited edition kawaii zakka products for your home, usually featuring cute animals. Here’s some current favourites. 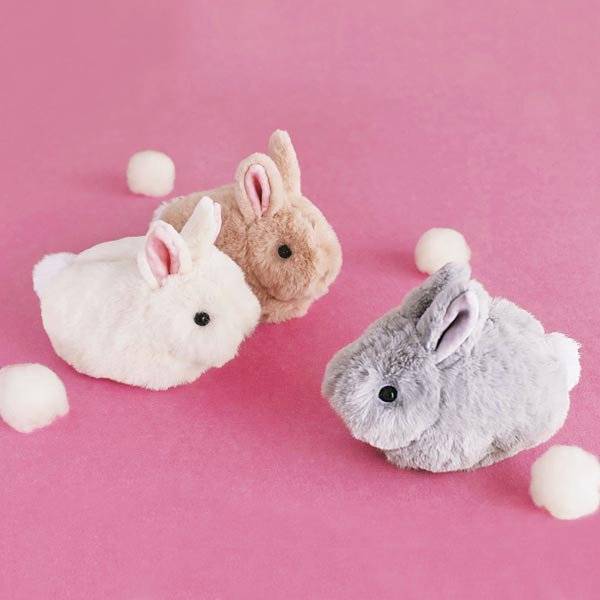 There’s a lot of cute bunnies for Easter and these fluffy pouches are so adorable! They sit up so realistically that they’d be perfect for people like me who really want a real bunny. You can also pop all your small belongings inside and carry it around in your bag for on the go bunny petting. 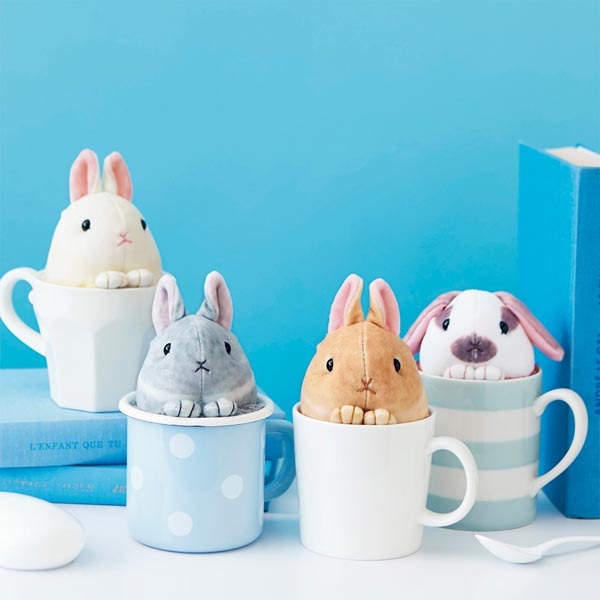 Or would you prefer a bunny you can sit in a mug to watch you work? 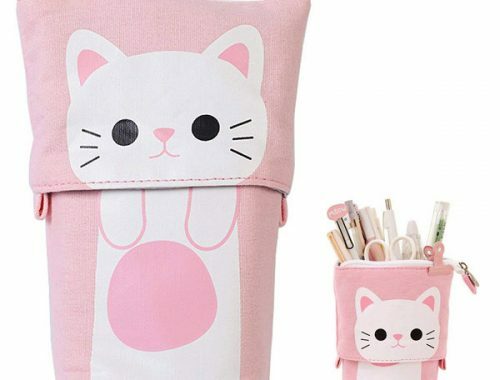 These are dust cleaners so you can totally justify having kawaii plush on your work desk. 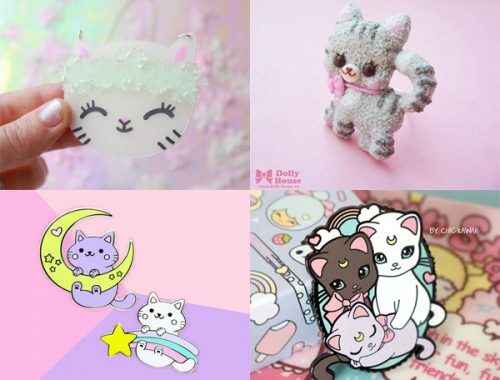 There are some incredible products for cat owners – in fact they have a whole neko-bu cat collection. 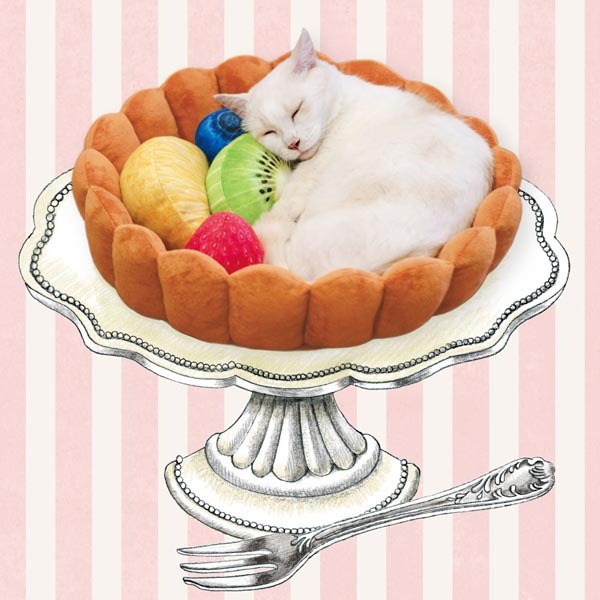 How much do you want this fruit tart cat bed for your cat? Only in Japan would this be a solution to having more blankets than you have room to store. 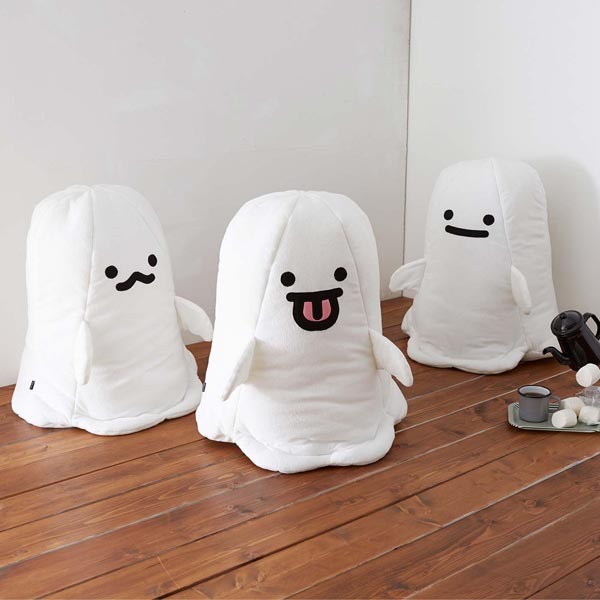 Squish them inside a cute ghost instead to make a huggable friend! I want the one at the back so much! You might remember I bought some kawaii cat marshmallows on my last Japan trip. There’s even more available now including strawberry and citrus-filled cats, chocolate-filled bunnies and Corocorocoronya cats! These were to tie in with their recent pop-up cafe and have a sweet white bean filling. If you’d like to order, Felissimo do ship internationally. However, they mostly run on a subscription service where they send you products every month. You can order just one item but you often won’t be able to choose the design/colour. If you’re visiting Japan, they often have pop-up shops in department stores. There’s one at Tokyu Hands Shinjuku until March 14th.